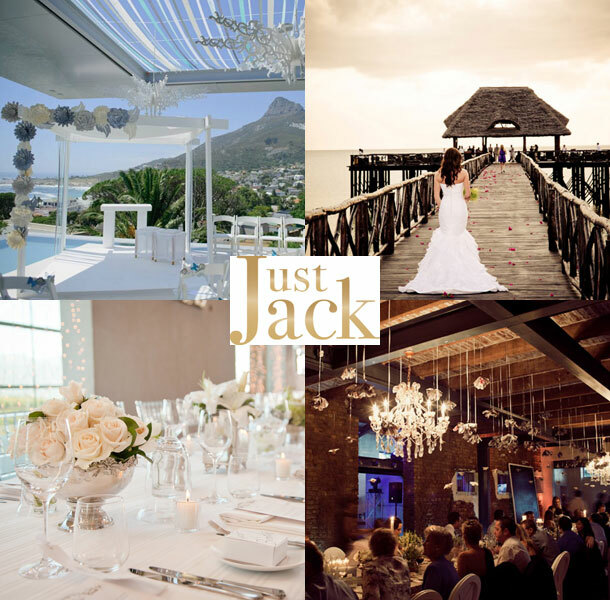 Just Jack is a personal Wedding Planning company based in Cape Town, South Africa. Planning your wedding or event with Just Jack Wedding Coordination and Event Planners is delightfully simple and stress-free. The first step is to browse our beautiful portfolio of previous weddings and events to get some inspiration for your celebration. 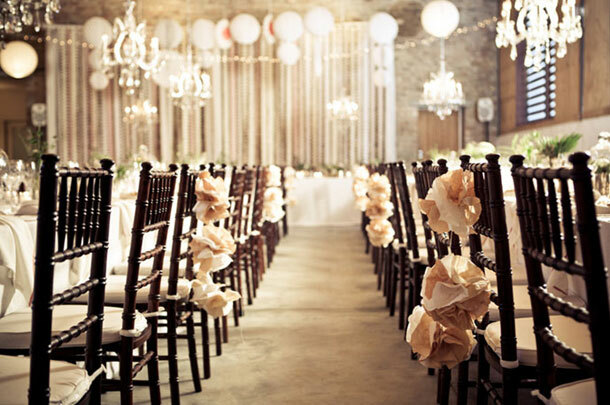 To ensure that Just Jack has a clear understanding of your unique needs, a consultation with a wedding coordinator or event planner will be set-up to allow our team to customize every detail according to your specifications. After that, all you have to do is enjoy an experience that you’ve always dreamed of! This dynamic event planning team, together with top service providers will pool their expertise to fit both personal and budget requirements for your wedding. Just Jack aims to create a stress-free environment in which you can entrust the team to handle your wedding from start to finish. Elegant. Unforgettable. Perfect. Your special day should be a stress-free experience, which is why Just Jack offers you a personal Wedding Coordinator who focuses on the detail, your individuality and your personal style. This vibrant and energetic team imbibes the very spirit and reason behind an event! Passion meets professionalism at Just Jack and a unique sense of service is offered to ensure a lasting memory for all. Just Jack combines their dynamic talents with only the best suppliers, elevating them to industry leaders. Their creativity and expertise provides various options to suit your personal needs. Planning your wedding is certainly a challenging task, but the formula for a great party is simple; it is created by the finest details, tantalizing food, fantastic music and people you love and care for. Just Jack offers personalized service, capturing a unique look that can be tailored according to your individual needs. Couple this with Just Jack’s talented event coordinators and enviable network of service providers, and you can be assured of a wedding that suits both you and your budget. To book Just Jack Weddings telephone Jaco on +27 (0)72 369-8292.